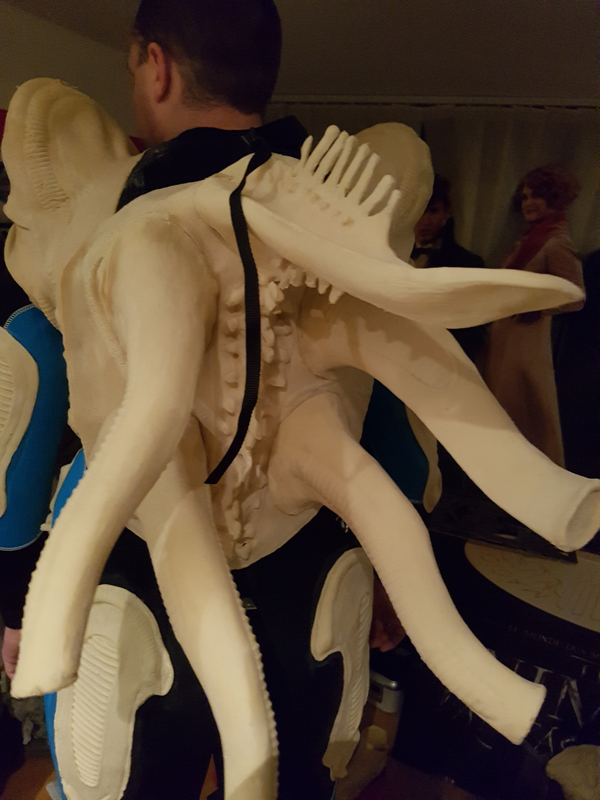 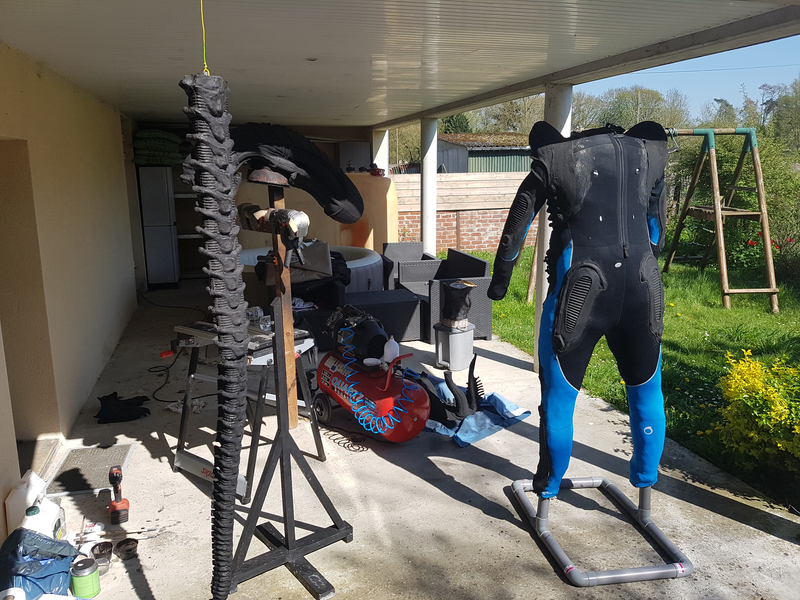 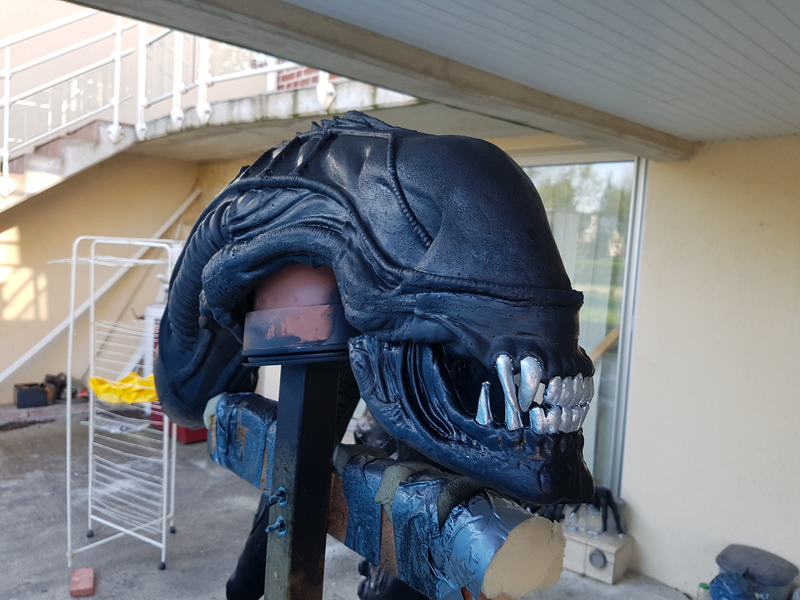 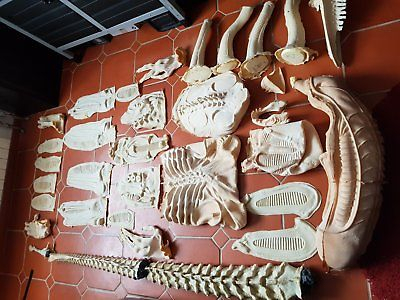 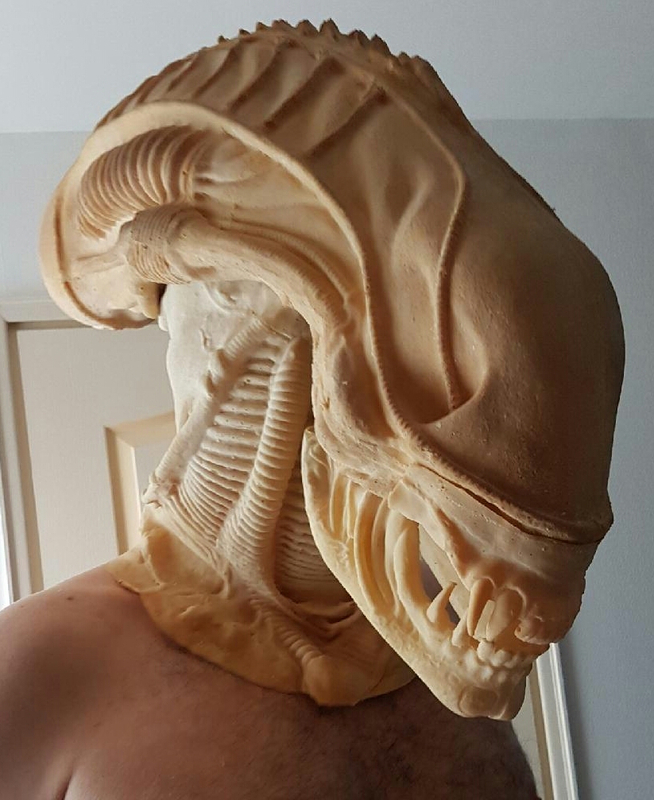 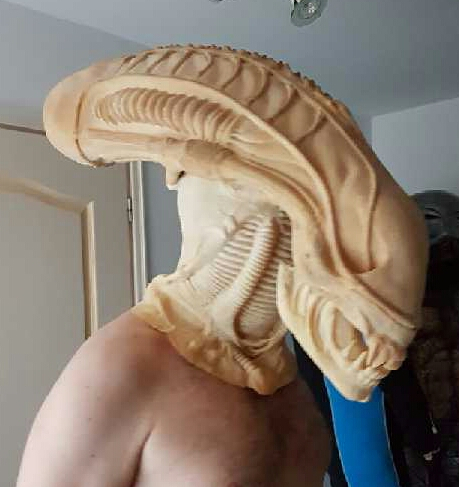 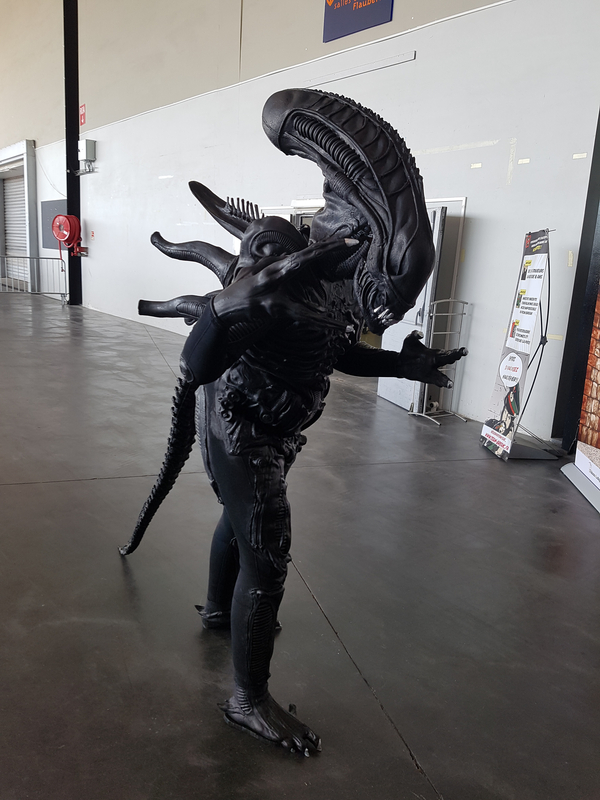 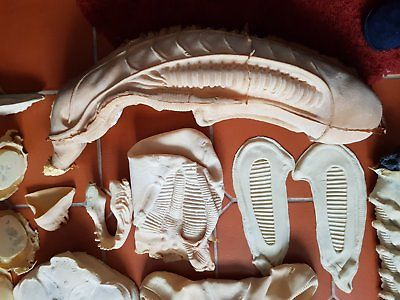 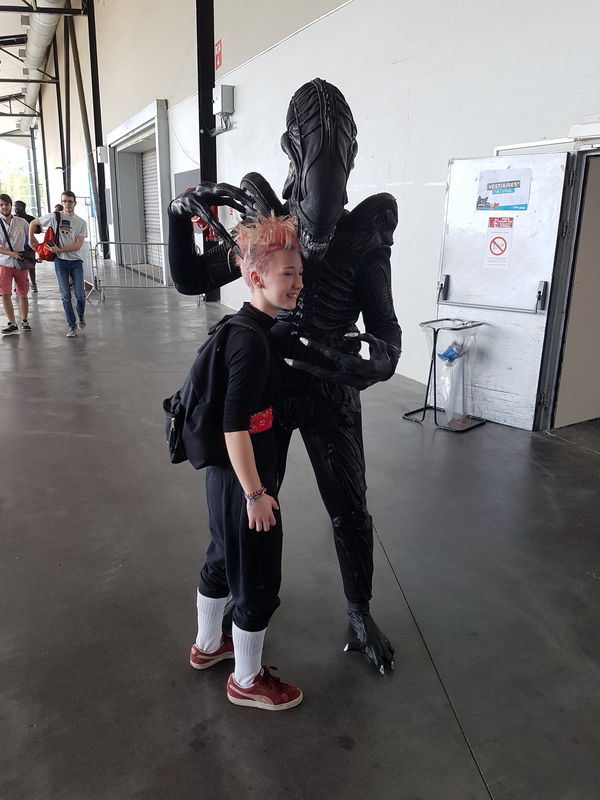 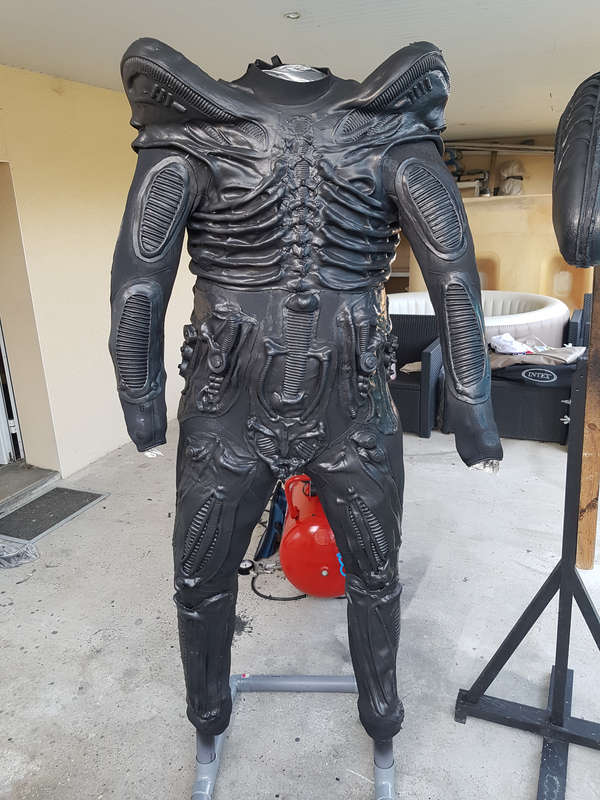 Hi all, i made a xenomorph and a predator cosplay (Foam + Latex + Neoprene) to entertain a lot of people this halloween. 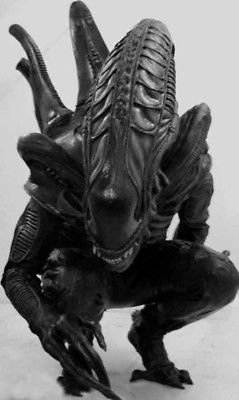 I pray to discover a lot of new thing with stan winston school. 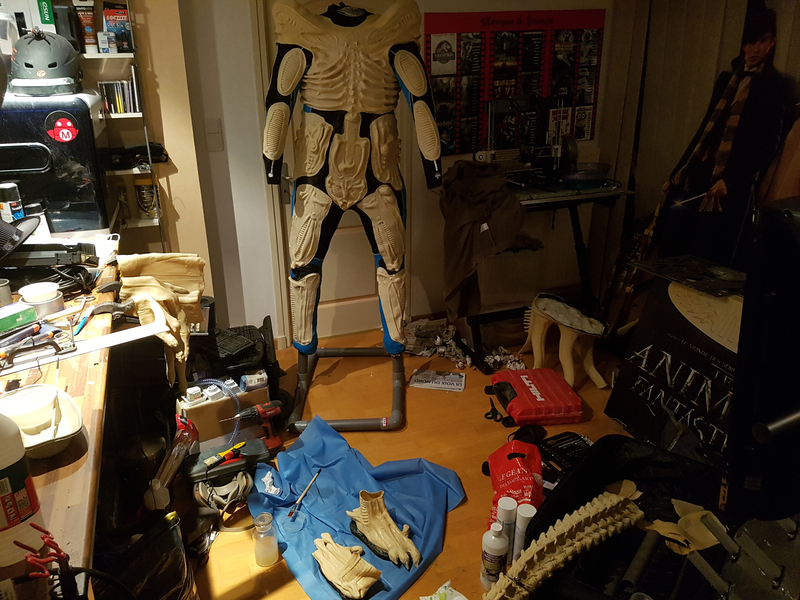 5 Stop Motion Animation with the Chiodo Bros.